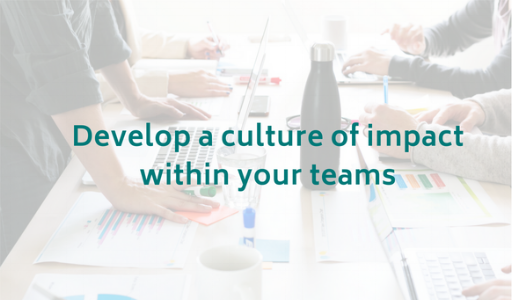 An impact framework is not built in a day, but having it high up agenda and embedded in the culture of the organisation lays strong foundations and will make it less overwhelming to later incorporate aspects of impact management. It also shows your intentions both internally and externally and will attract people who share the same social purpose as you, which can only benefit you in the long run. 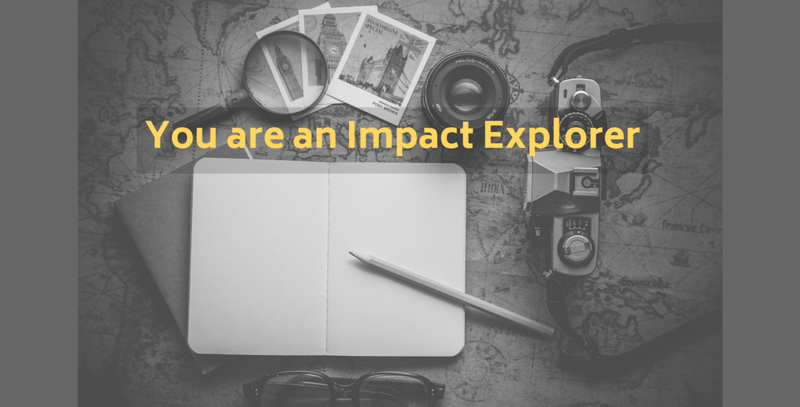 Start by strengthening your social mission, objectives and laying out your logical pathway to change. Take small steps and it will be manageable. There are plenty of resources available to get you started. Don’t hesitate to get in touch if you want us to point you in the right direction.